This is a blog where I post my favourite photographs from around the places I've visited. I am an amateur photographer and I am ever learning as I go along! I appreciate your comments and a link back to this page from your own blog post. Very funny...until the last bottle accidentally falls. Awesome shot. what a pretty little song! A funny combination with the green bottles. 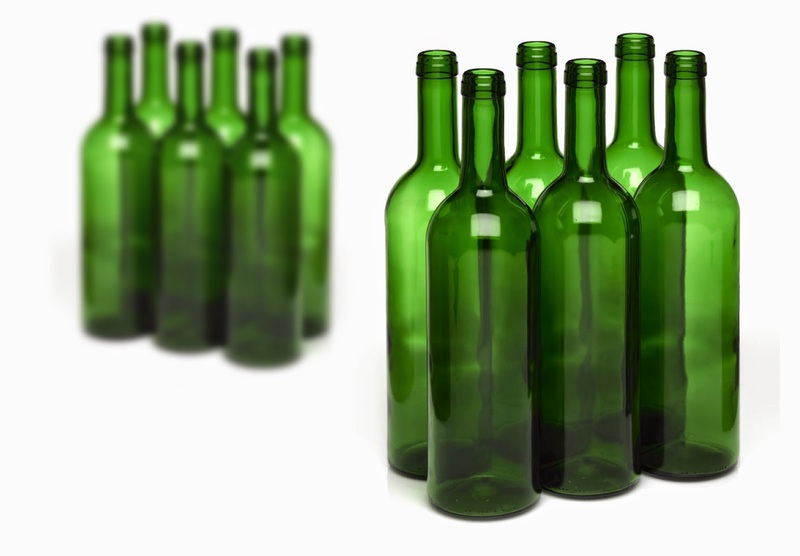 One would like to touch the bottles, to feel the smoothness of the glass. That's a very pretty green colour. I am thrilled this photo is great ! Thank you Nick for creation of green day. I've been waiting from a long time weekly photo green initiative. Is it dinner time yet? This post is part of the Saturday Critters meme , and also part of the Camera Critters meme . Would you like to ask me something?